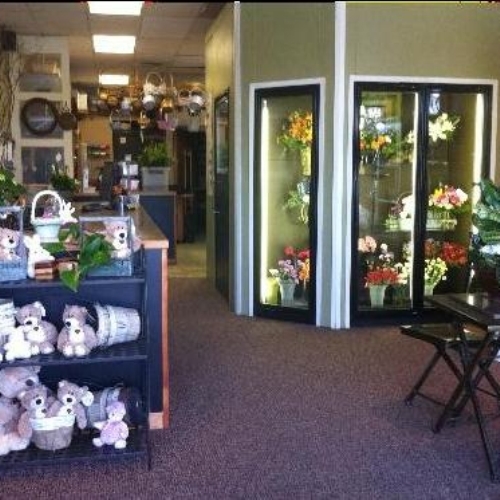 Established in 1998, Snohomish Flower Co. is a full service flower shop, offering every facet of floral arrangements, including a team of designers with over 20 years experience. We cater to our customers needs, whether it be fresh flowers, garden baskets, fruit baskets, gourmet truffles, or balloons. Our shop also has a variety of quality giftware. Snohomish Flower Co. offers free floral consultations for weddings and other special events. You’re welcome to drop in or call and set up an appointment. Whatever the occasion, we guarantee your satisfaction! We are closed on Sundays. To help assure on-time delivery during the busy holiday season, place your order at least 2 days prior to the following major holidays: Thanksgiving Day, Christmas Day, New Year's Day, Valentine's Day, Easter, Administrative Professionals Week, Mother's Day, Memorial Day, and Father's Day. Our shop will always be closed on the following holidays: Thanksgiving Day, Christmas Day, New Year’s Day, Memorial Day, Independence Day and Labor Day. Our shop serves the following areas: Snohomish, Everett, Mill Creek, Lake Stevens, and Monroe. If you have any questions or need more information, please contact us by e-mail at snohomishflowercompany@gmail.com or call us directly at 888-568-7195. We're always here to serve you and make your flower-sending experience a pleasure.